Oz-Stravaganza! : "Silver Shoes" Author's Alley Update! It brings me great joy to be able to relate to you, our readers, that Paul Miles Schneider will be attending the 2011 Oz-Stravaganza! Author's Alley. Mr. Schneider is the author of "Silver Shoes", a novel sure to please oz-fans the world over. Paul Miles Schneider was born in New York City and raised in Lawrence, Kansas. At various times he has been an actor, writer, composer, singer, and arranger. He recently relocated to the Midwest from Los Angeles, where he spent the last ten years producing and designing DVD/Blu-ray menus and interactive content for Hollywood films and television shows. 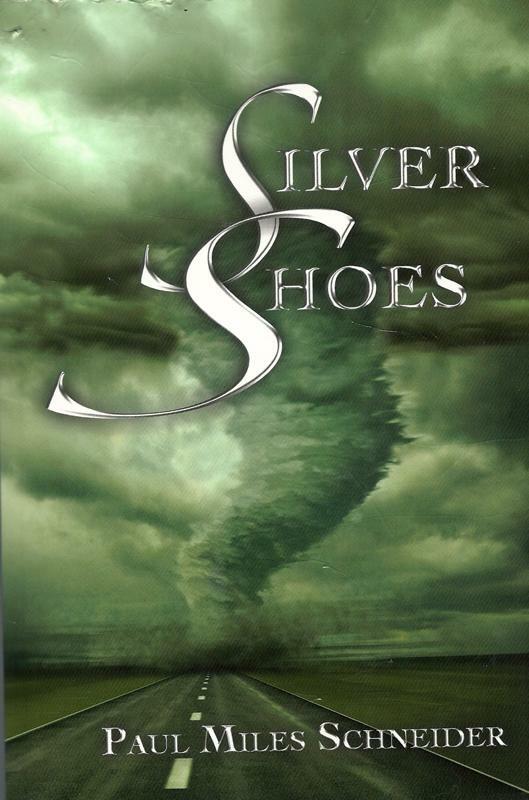 "Silver Shoes" is his first novel, and it was selected as a 2010 Kansas Notable Book by the Kansas Center for the Book at the State Library of Kansas. I've read this book and met the author, Paul Miles Schneider. He is a great public speaker. His book was fun, easy to read, and a "page turner" from start to finish. You won't believe how L. Frank Baum fits into the story! !